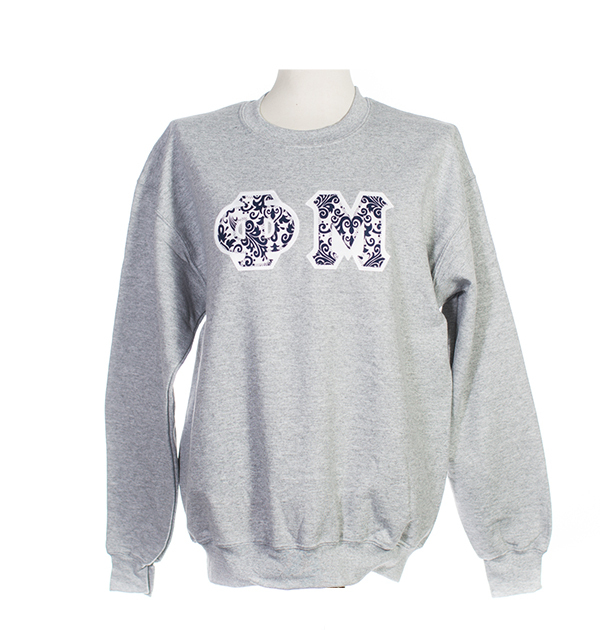 Greek Spirit | Sorority Sportswear and More. It should be noted that trademark rights have been affirmed by federal courts for most Greek organizations. Like all other trademark owners, these Greek organizations have the right to claim ownership of their trademarks and to control the use of said marks on clothing, websites, and many other places in the public domain. The management of their marks is done through a very specific licensing program which can be found at www.greeklicensing.com. We believe your purchase of Greek apparel doesn’t have to be expensive; that’s why we continually strive to offer competitive prices. Did you also know that we don’t have any hidden fees? Many competitors start with a low-ball price and then load the purchase with many hidden costs. The final price in your shopping cart is often 30% more than the introductory offer. Extra fees continue to be the norm among our competitors, but Greek Spirit has stayed true to our reputation as a leader in our industry by not charging hidden fees. Never have. Never will. 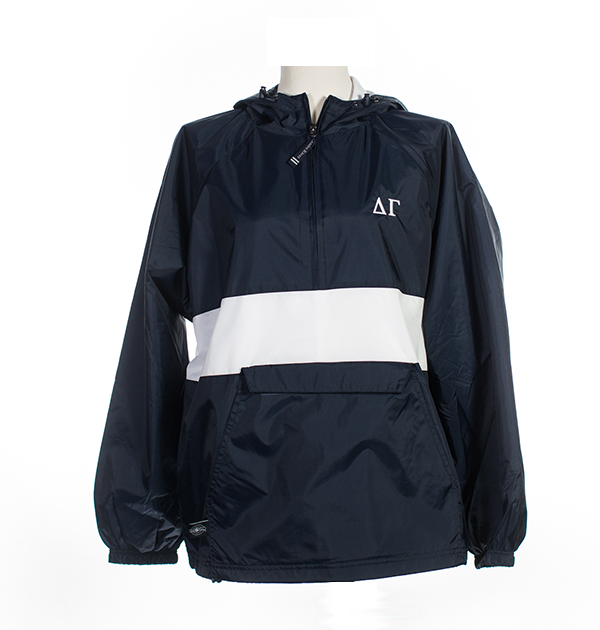 Did you know we ship your custom Greek apparel in 5 days or less, while our competitors take 10 to 14 business days to ship? At Greek Spirit, our in-house fulfillment of orders means you will never have to wait for a third-party, off-shore company. 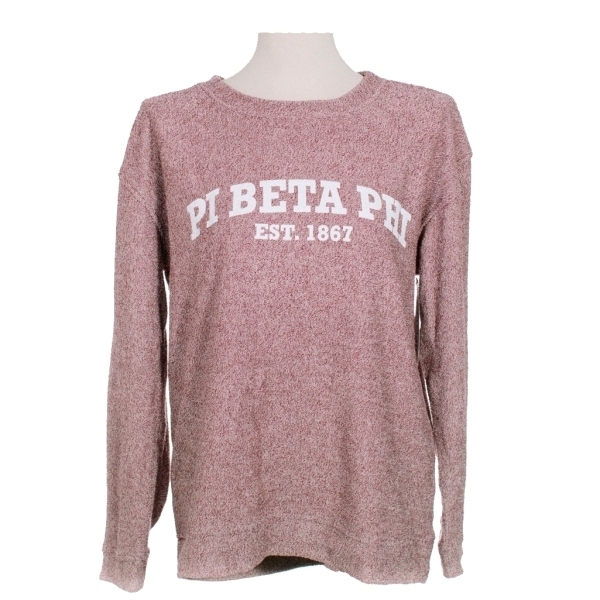 All you have to do is select the Greek apparel you want on our website, submit your order, and in five days that order will be shipped by UPS or USPS. That’s it. Nothing complicated. No extra rush-fee. Feel free to contact us at 800-852-6836 or via email at sales@greekspirit.org if you have any questions about shipping.